A Texas Irons original! 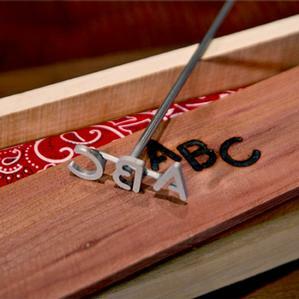 A set of two of our best-selling personalized Classic branding iron complete with custom branded cedar gift box. 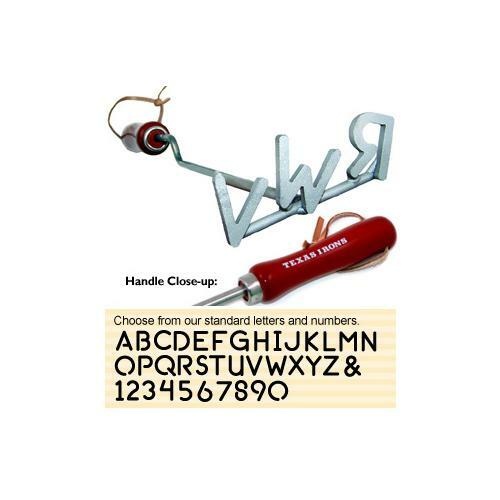 Made of durable stainless steel to withstand even the most intense grilling heat, each of our BBQ brands can be ordered with 2-3 letters of your choice (one for his initials, one for hers). 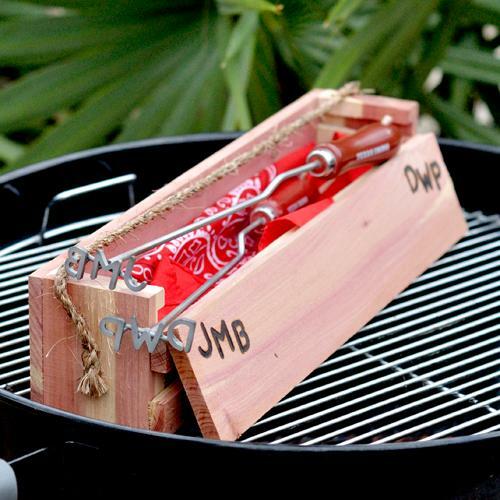 Comes nestled in a beautiful cedar gift box branded with each set of initials and wrapped in a bandana of your choice. Makes a great personalized gift for that special couple! 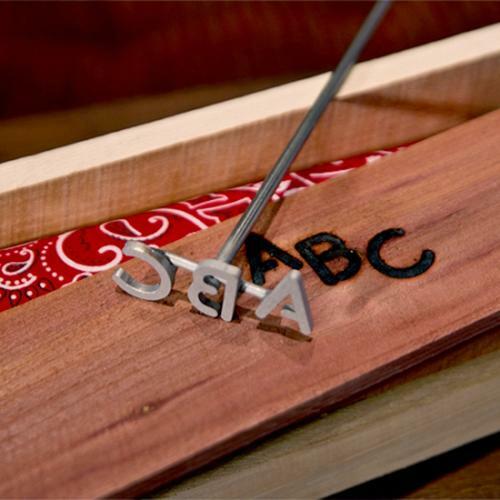 NOTE: The letters on these branding irons will be diagonally staggered. 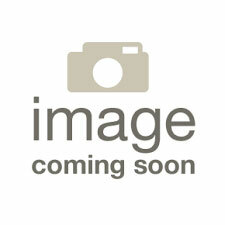 • Branding Irons Measure 14" Long (each). Letters measure ~7/8"x7/8"x1/8".